For more than 60 years, ARDEX has been the quality leader for an entire industry, offering excellent specialty building materials with supreme processing reliability—the brand of choice for installers and wholesalers. ARDEX today is still an independent family-owned business. This means that in permanent efforts to achieve market-shaping innovations, ARDEX has been able to retain its most important tradition: uncompromising quality. This is something ARDEX guarantees by applying the latest rigidly enforced quality assurance procedures. It’s no coincidence that ARDEX is regarded as the premium partner in the specialty building materials sector. Employees losing valuable time searching the warehouse for products. Piles of paperwork lost in the shuffle, resulting in missed jobs. Inefficient warehouse activities including manual, paper-based picking and booking processes disrupted business in ARDEX New Zealand’s warehouses. “Previously, all picking was completed with paper notes, and to transact the goods out of stock or into stock, a person would have to walk to a terminal, causing a lot of inefficiency in the warehouse,” said Chris Sage, Customer Service Co-ordinator, ARDEX. Part of the global ARDEX group, a leading provider of specialty building materials, ARDEX New Zealand needed to remove the paper requirement from distribution operations to drive efficiency in their warehouses and throughout the supply chain. To do so, the company sought a solution that could automate warehouse processes and streamline operations while integrating to their SAP installation. Having achieved real-time inventory visibility at other locations using DSI’s mobile platform and digital supply chain solutions, ARDEX chose to expand their use of DSI solutions to enable warehouse automation in ARDEX New Zealand facilities. 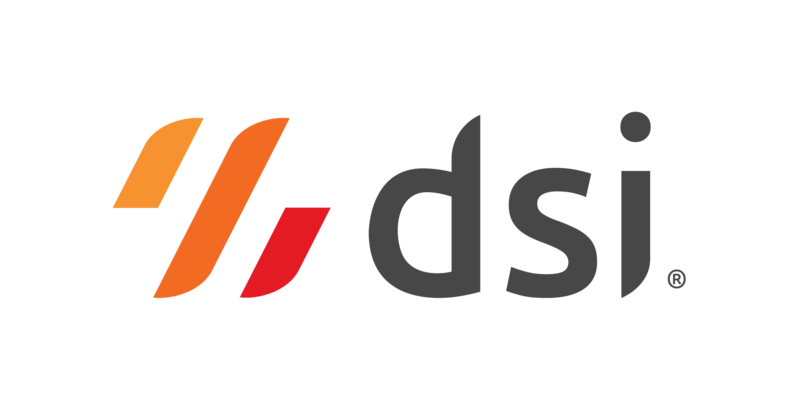 The company deployed DSI’s mobile-first Inventory Management Solution with prebuilt, certified integrations to SAP. “DSI provided a software solution that interacted with SAP in real time, meaning that the warehouse person, through use of a scanning gun, could transact his or her activities from any location within the facility,” Sage said. By replacing paper-based processes with quick scans from handheld devices directly into SAP, workers no longer had to walk to a terminal to transact goods. In addition to eliminating paperwork from warehouse processes, the solution also streamlines tasks by putting information in the hands of workers. For example, the handheld solution directs employees to the exact picking location required for each pick movement, saving valuable time in finding the desired product. ARDEX New Zealand is now equipped to effectively manage its warehouses. By reducing the amount of time wasted on searching for products, manually capturing information and finding the nearest terminal to transact goods, the company has made a significant improvement to warehouse efficiency. For ARDEX New Zealand’s customers, the end result has been improved customer service with an increase in the delivery in full on time (DIFOT) rate.